I am doing something similar to what you are doing. 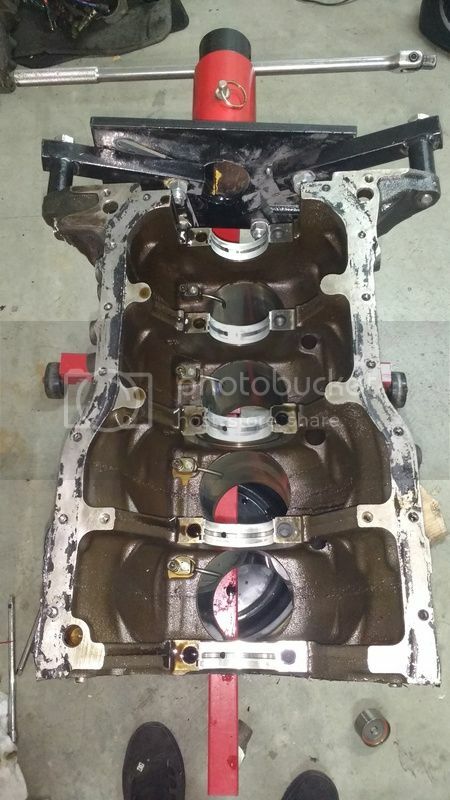 How did you get the cylinder head? 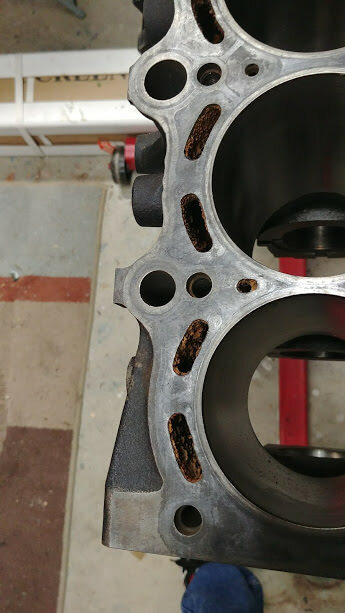 ST185I what do you mean "get the cylinder head?" I assume you mean how did I get it off? if that is your question I very much recommend pulling the whole motor and trans out of the car to do this work. 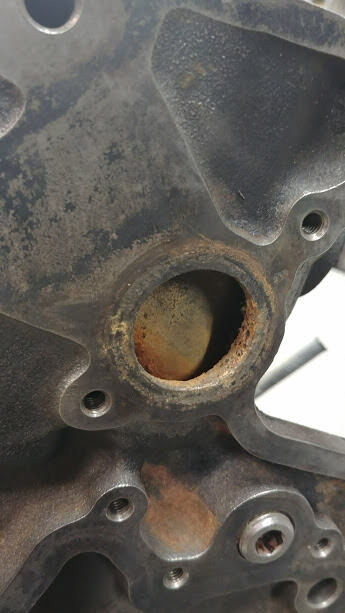 The two intake "manifold stays" are a pain to get at from the top, you can do it but you need to access the two lower bolts from under the car. 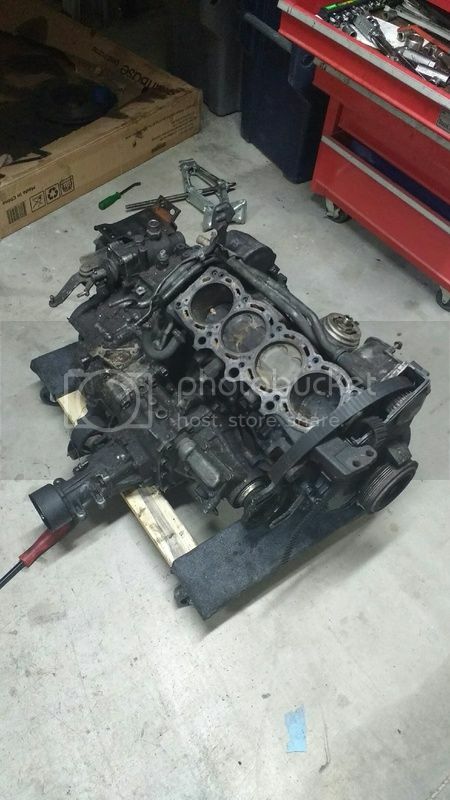 Again I recommend pulling the whole engine/trans out of the car to do this work, took me 2 days in actual time to take apart an engine that was out of the car, and took me about 2 months to remove the head/turbo/ fuel system ect with the engine in the car. 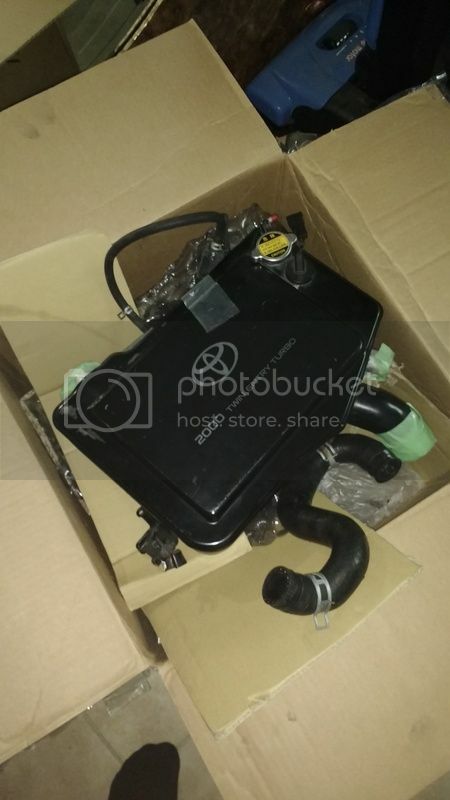 So the block I have has been honed out once before and the shop wants me to bring them the block in my car now. 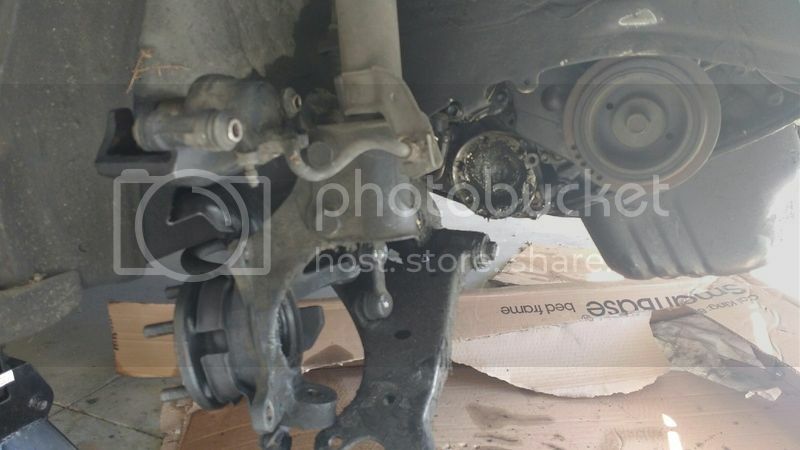 I think its the original block with no rebuild so i removed the axles and suspension, pushed the brakes to the side, removed the subframe and lowered the engine/trans out from underneath. Thanks, more to come. 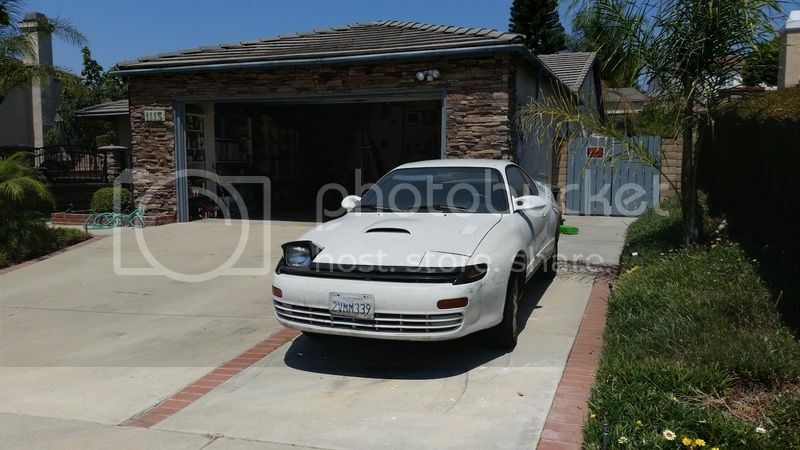 Just moved and now have half of a garage to build the engine and transmission. First suspension and brakes are going to need a few upgrades. rebuild the rack, and clean out the engine bay before I get ready to drop in the engine. Much more pics to come. I am at the same step. 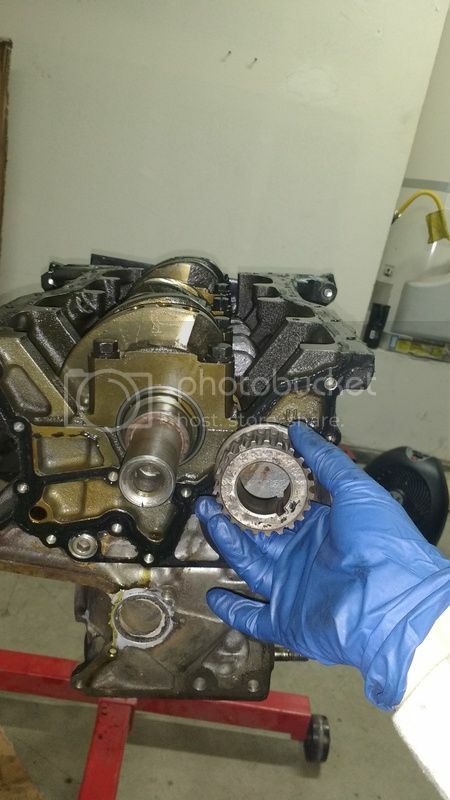 The gear box was overhauled in 2015. We have to clean the engine bay too and then drop it in. Nice, do you have any pics of your build? I really hope that I can get the trans rebuild with better syncros so that it doesn't grind in 3rd under hard acceleration like my last 185 did. Machine shop called! 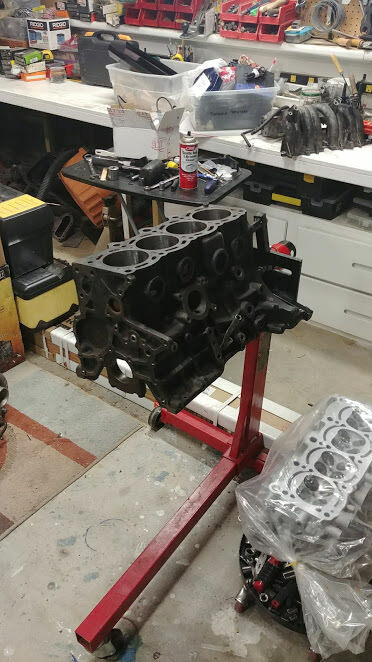 they are going to hone the 185 block to fit my friends aftermarket 0.5mm over board pistons, polish the crank and rebuild the head. So now to find some good quality piston rings, bearings, a new head gasket and head bolts, and find a way to pay for all this . awdmofo wrote: Nice, do you have any pics of your build? I really hope that I can get the trans rebuild with better syncros so that it doesn't grind in 3rd under hard acceleration like my last 185 did. Machine shop called! 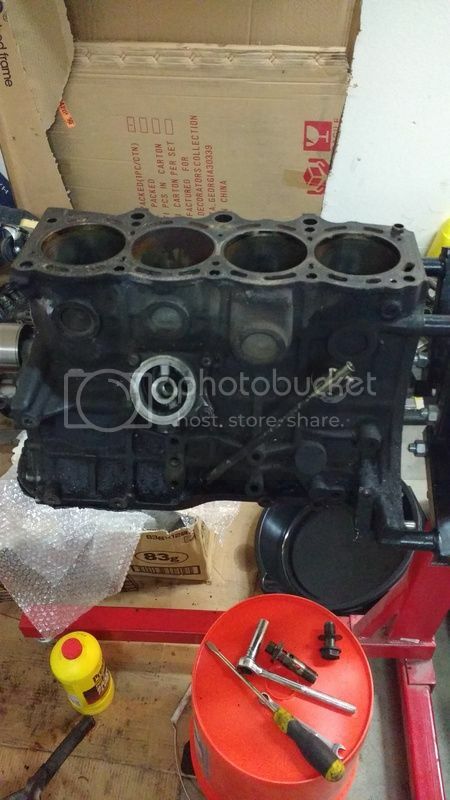 they are going to hone the 185 block to fit my friends aftermarket 0.5mm over board pistons, polish the crank and rebuild the head. So now to find some good quality piston rings, bearings, a new head gasket and head bolts, and find a way to pay for all this . 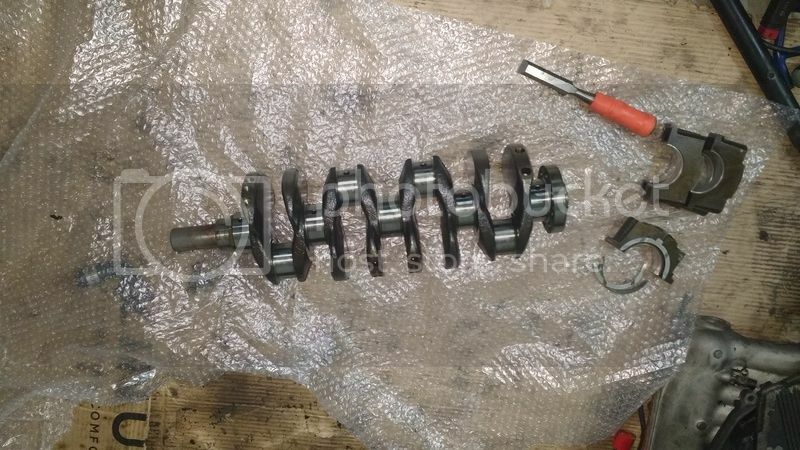 Did you build the engine (crankshaft, pistons, rings, bearings...) by yourself or it was done by someone else? Il_Barone wrote: Did you build the engine (crankshaft, pistons, rings, bearings...) by yourself or it was done by someone else? Sorry Barone for the late response, I have the head/block back from the machine shop. 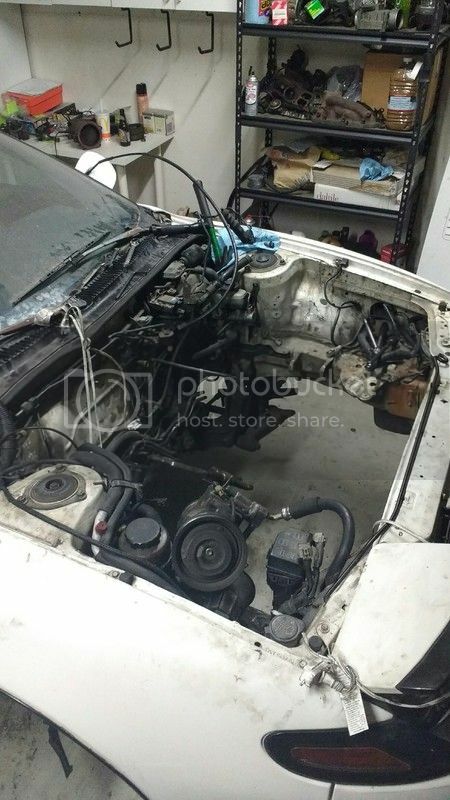 Haven't put it together yet, im going to try and do it myself, if I get stuck im paying a trusted Toyota tech who owns his own shop local to me here in southern California. With my dad passing away in Jan, and my gf's mom passing away early march, this year has been a nightmare for my family. I moved home to take care of my mom, lucky for the all-trac I have half of a garage to finally get this engine put back together and get her on the road. Working full time, taking college part time coupled with having a girl friend and looking after my mom, the all-trac is my therapy . Bought a 2013 Camaro V6 6speed manual a few weeks ago as a daily driver to replace my 07 RS 3.0 scion TC . Now its time to get back to the "fun." Finally got her home, now to clean out the engine bay remove the steering rack to be rebuilt and get some new engine mounts!!! Its been a rough year, basically the hardest year of my life. Working full time, college part time at night online, my dad passed away at the age of 65 in January and I moved home for most of the year to take of my mom. All that said, my dad was into cars at a young age, rebuilding engines and buying/selling cars often like me when I was a little younger. 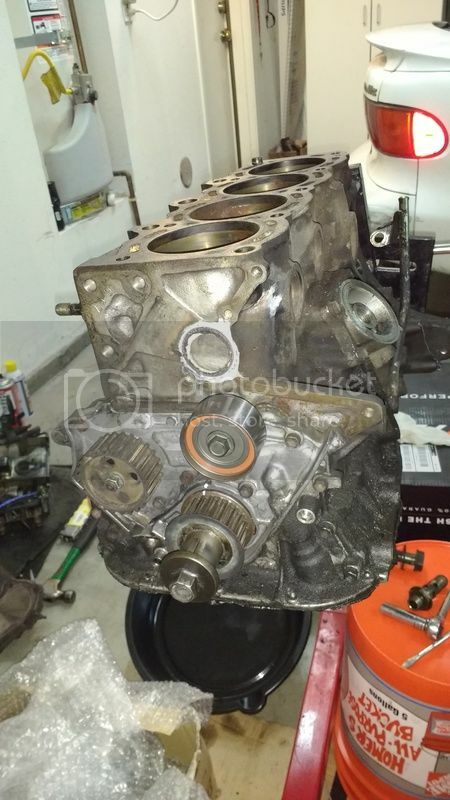 The beast has sat too long, its time to get this engine put back together, install a lightweight flywheel and strong clutch, replace the engine mounts, lines, hoses radiator and install an external oil cooler. This baby must be driving soon!! Last edited by awdmofo on Mon Mar 26, 2018 4:31 am, edited 1 time in total. I found mine in June and very close to your story and it is a 91 altrac in white.